The Tapestry Showcase returns for its fourth year to The Scottish Cafe and Restaurant, in the heart of Princes Street Gardens this November. 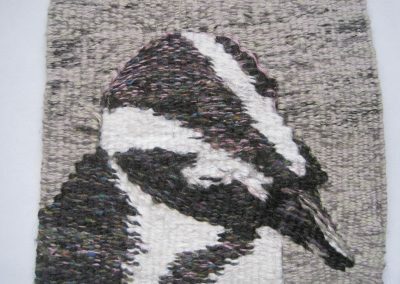 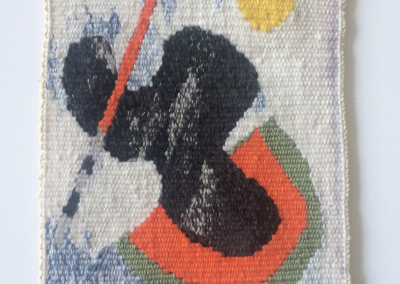 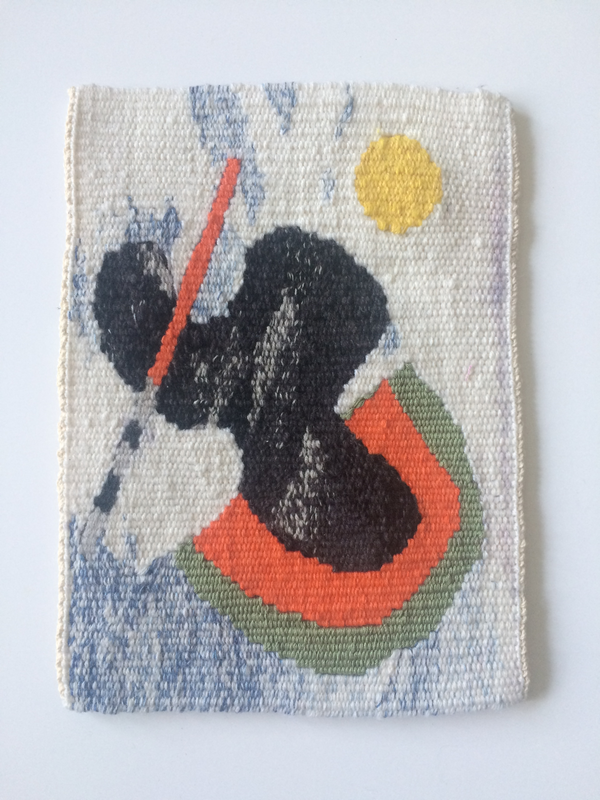 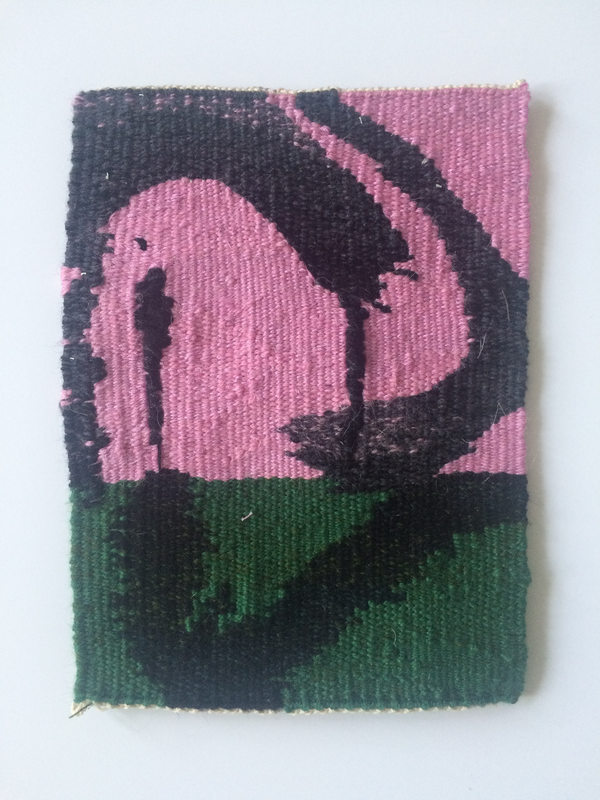 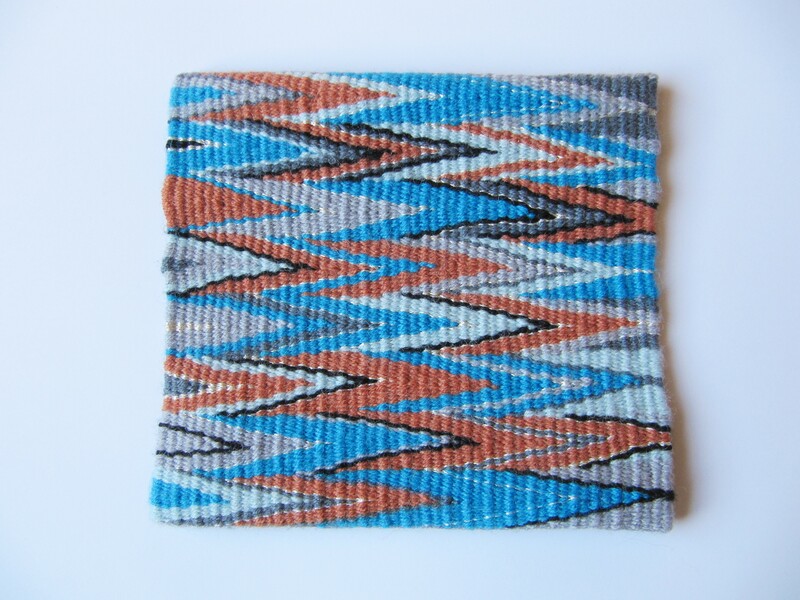 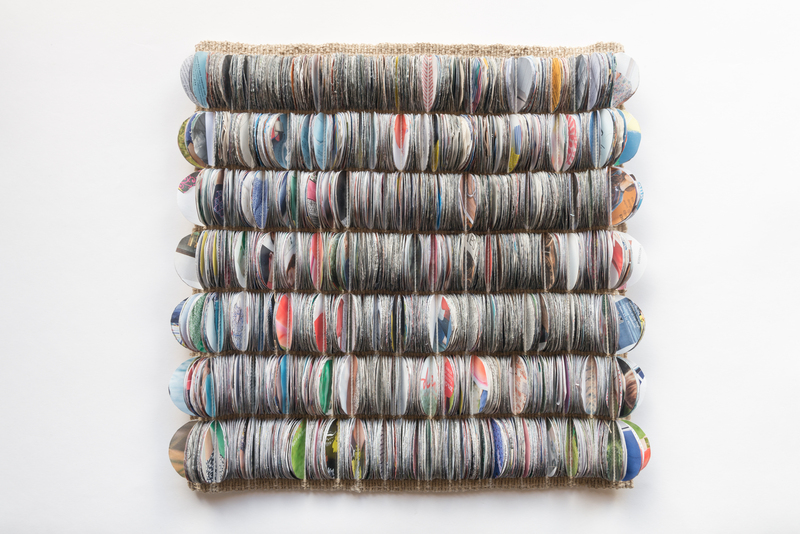 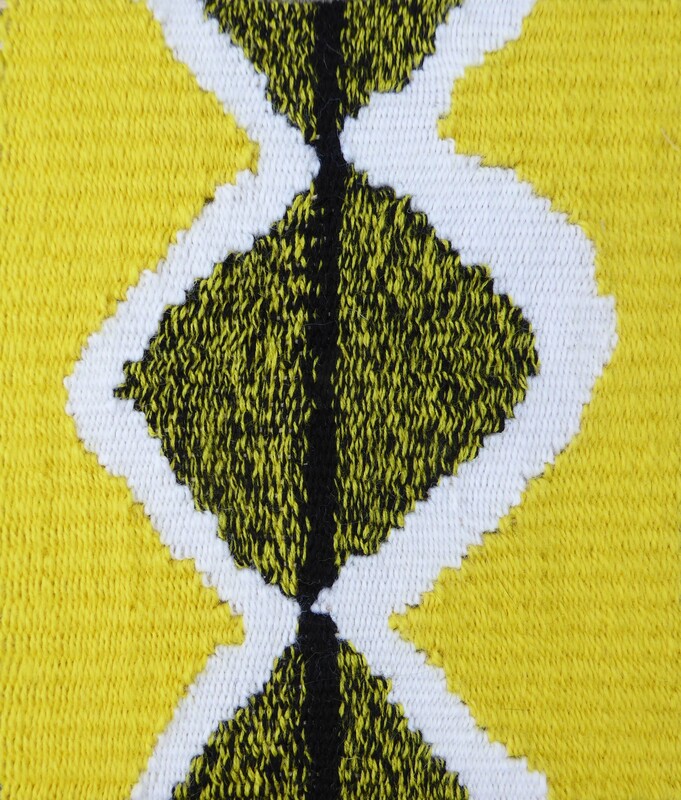 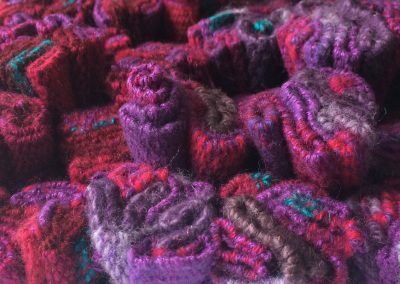 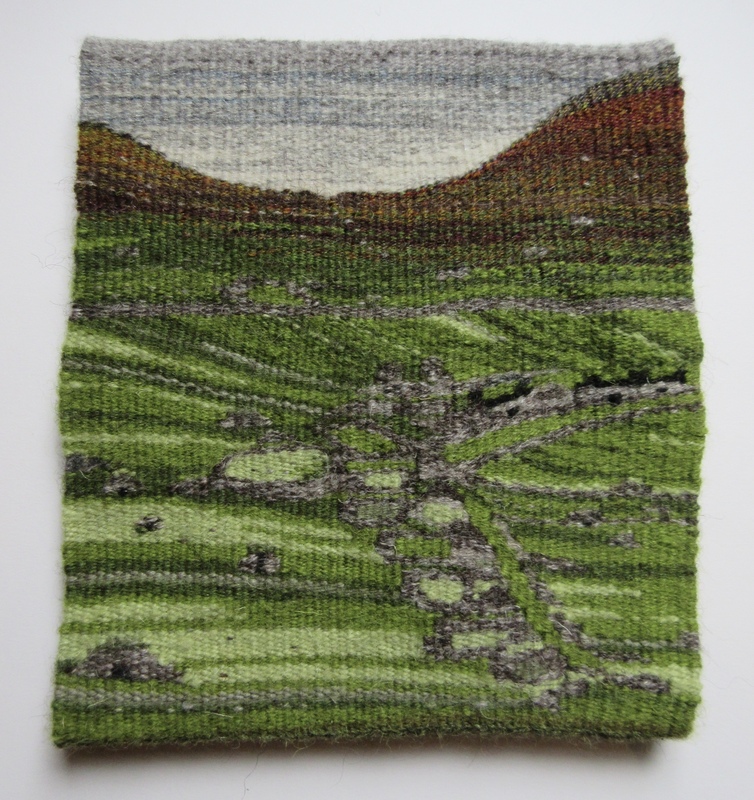 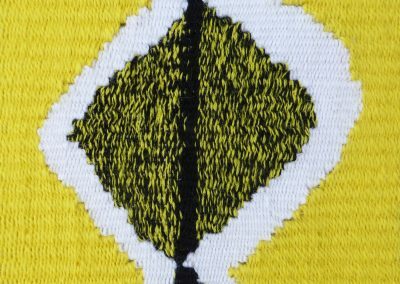 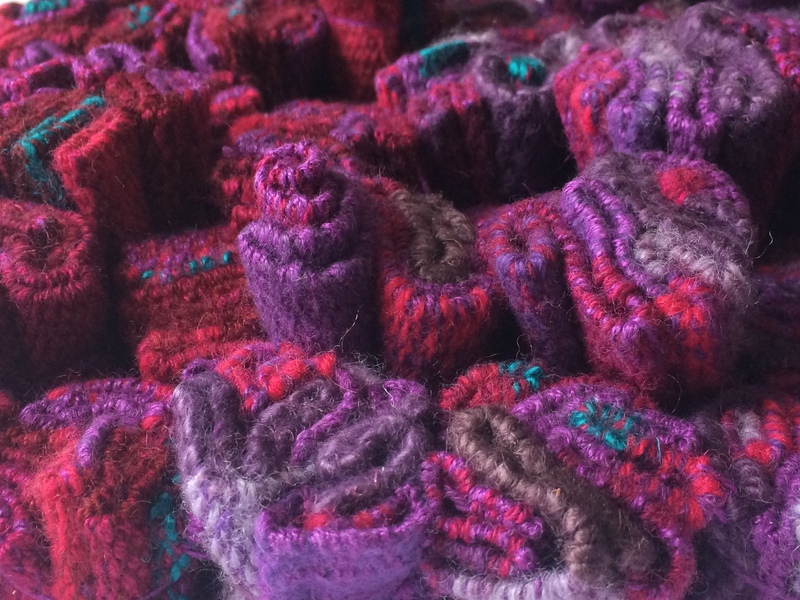 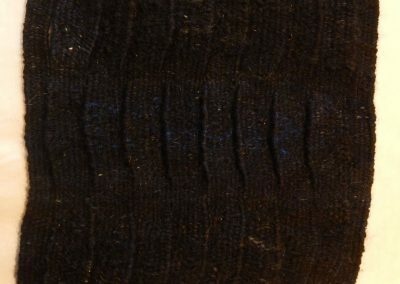 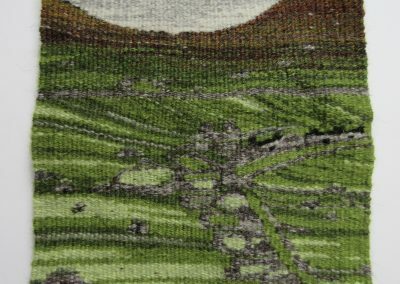 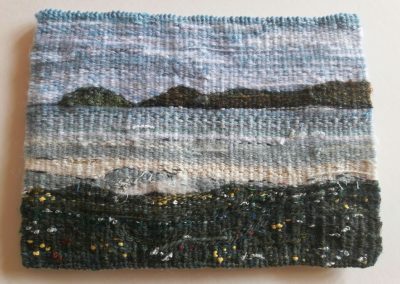 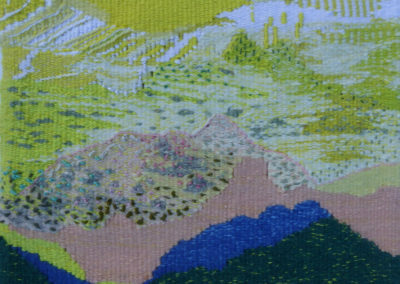 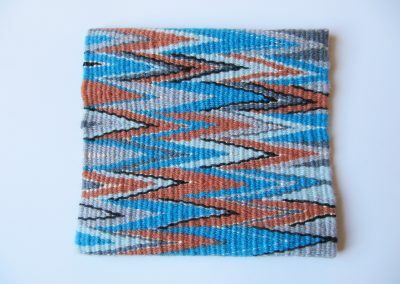 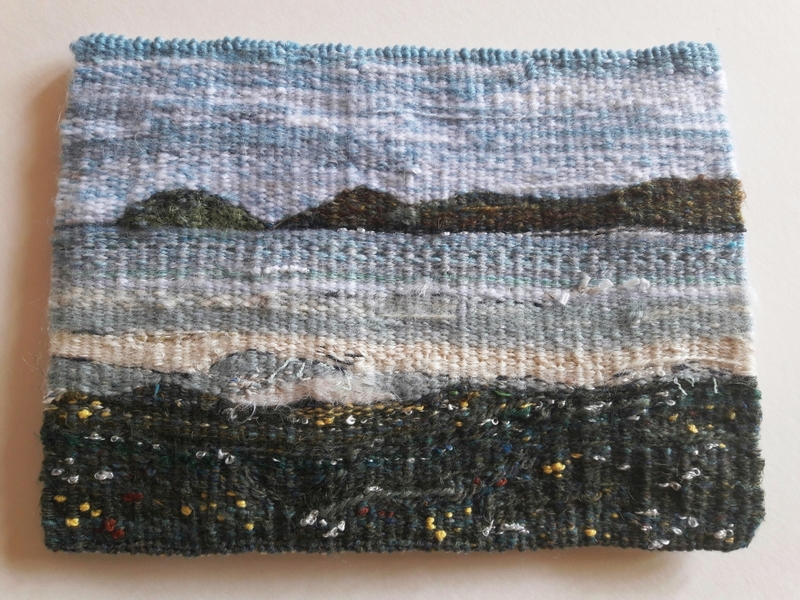 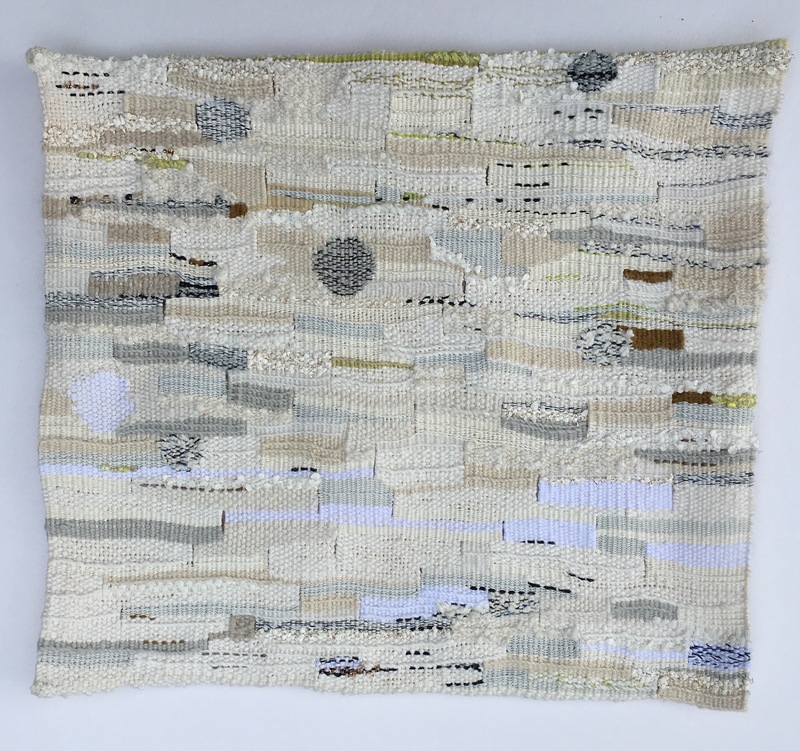 The object of the showcase is to encourage the work of amateur and emerging weavers, and to give them a platform to exhibit and sell their work in a venue of national prestige, within the National Galleries of Scotland’s Princes Street complex, in the heart of Edinburgh. 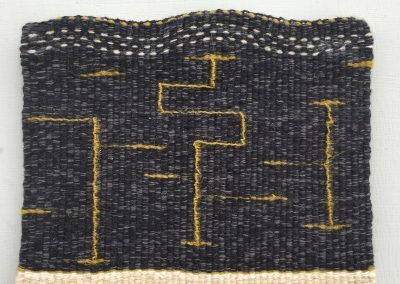 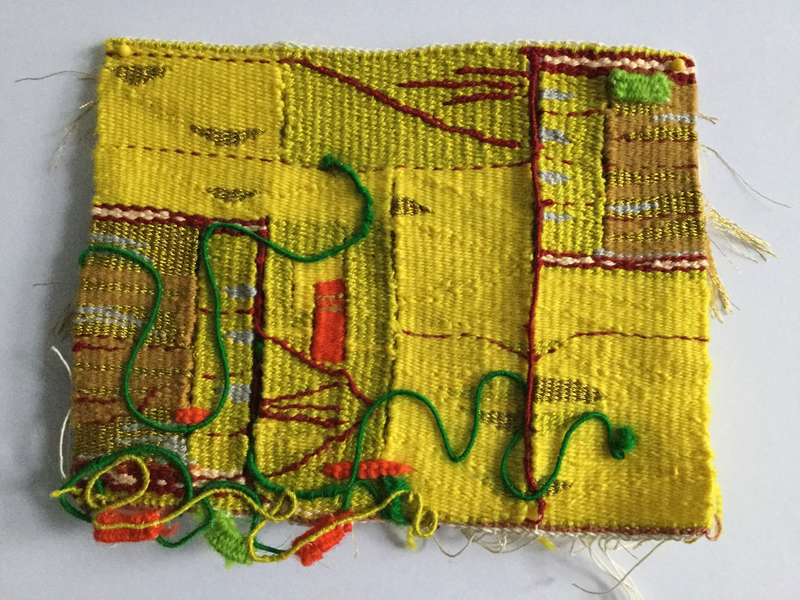 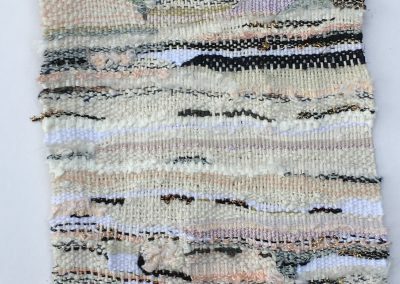 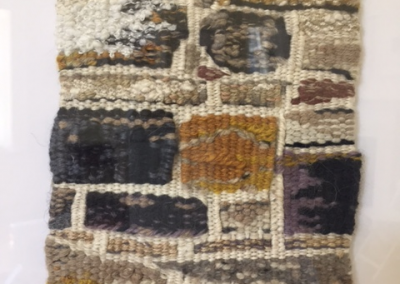 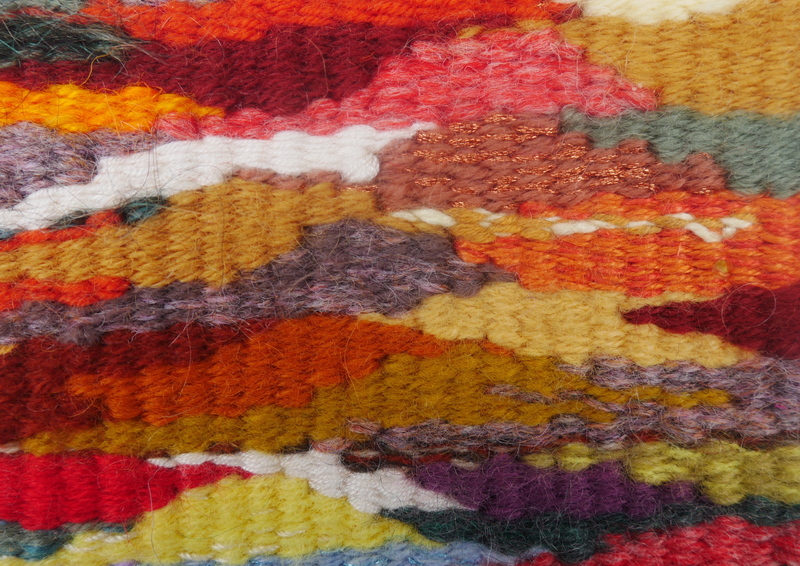 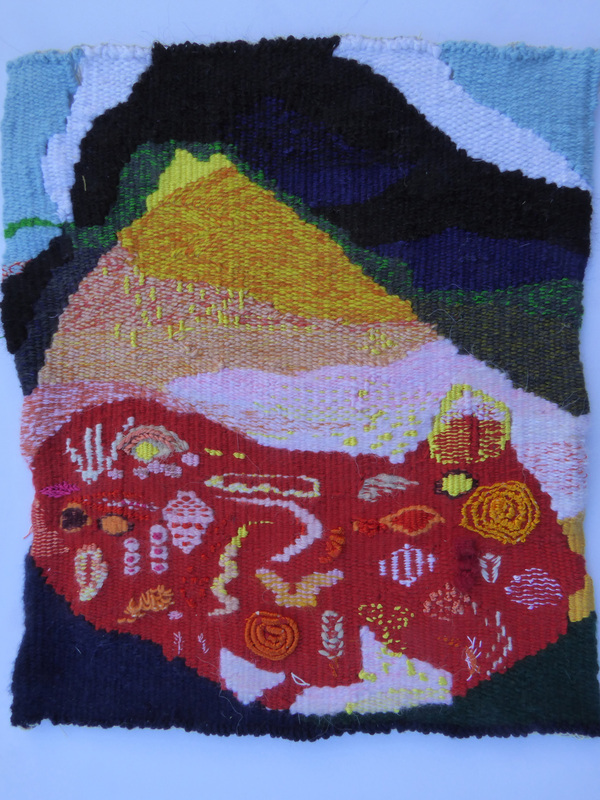 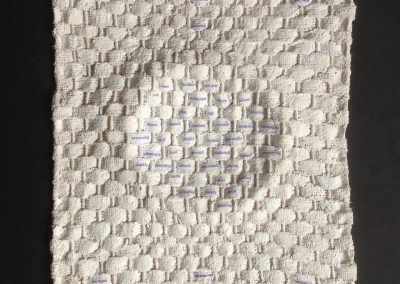 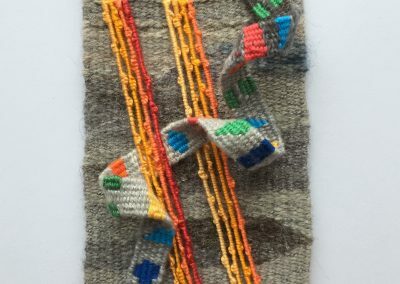 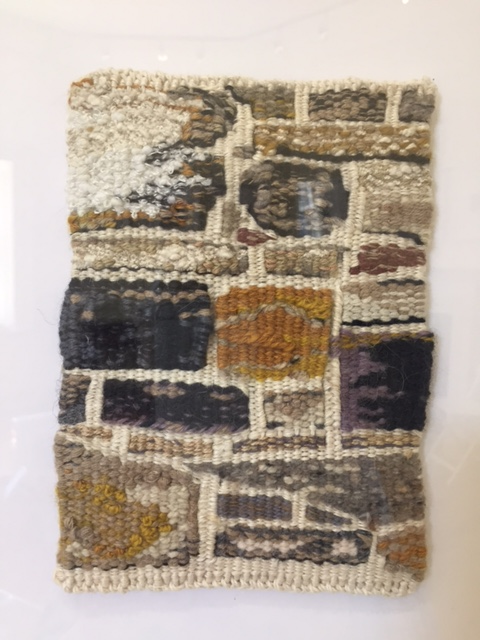 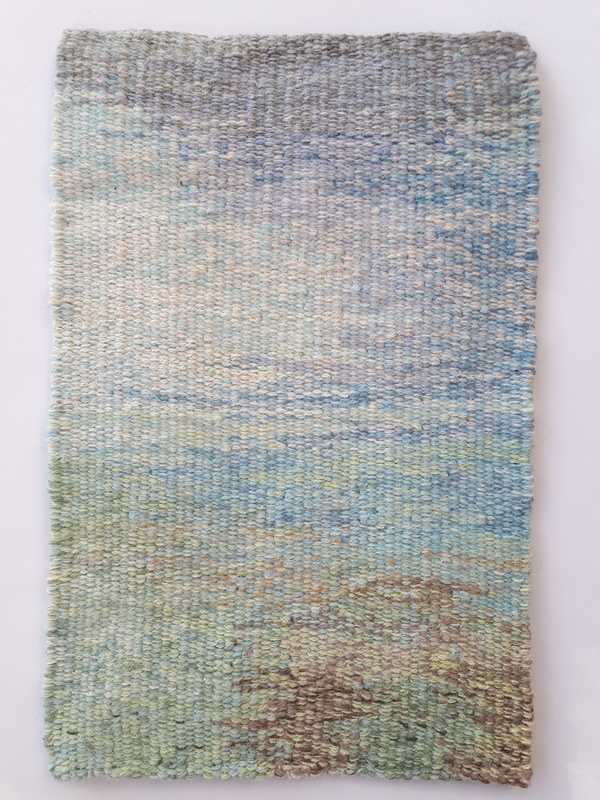 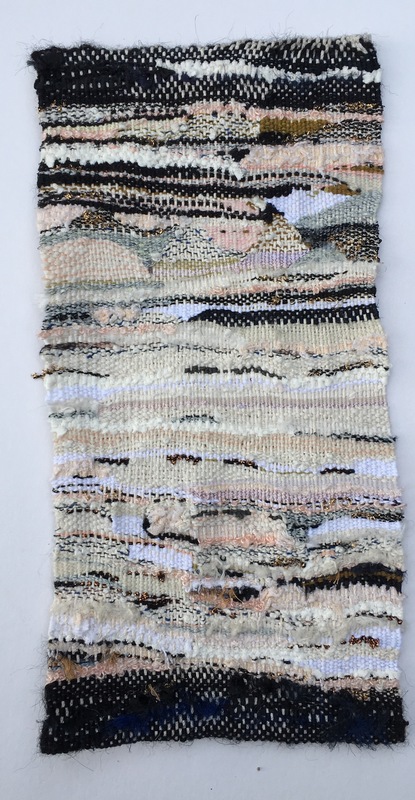 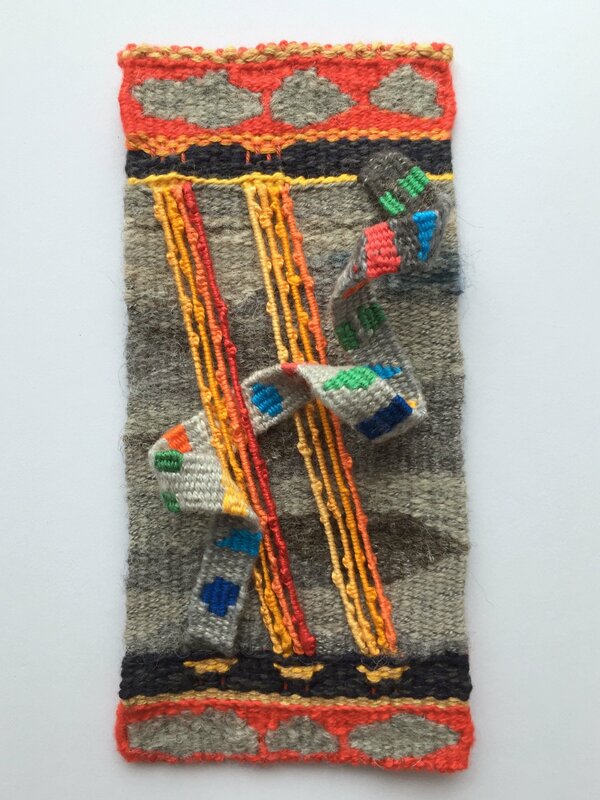 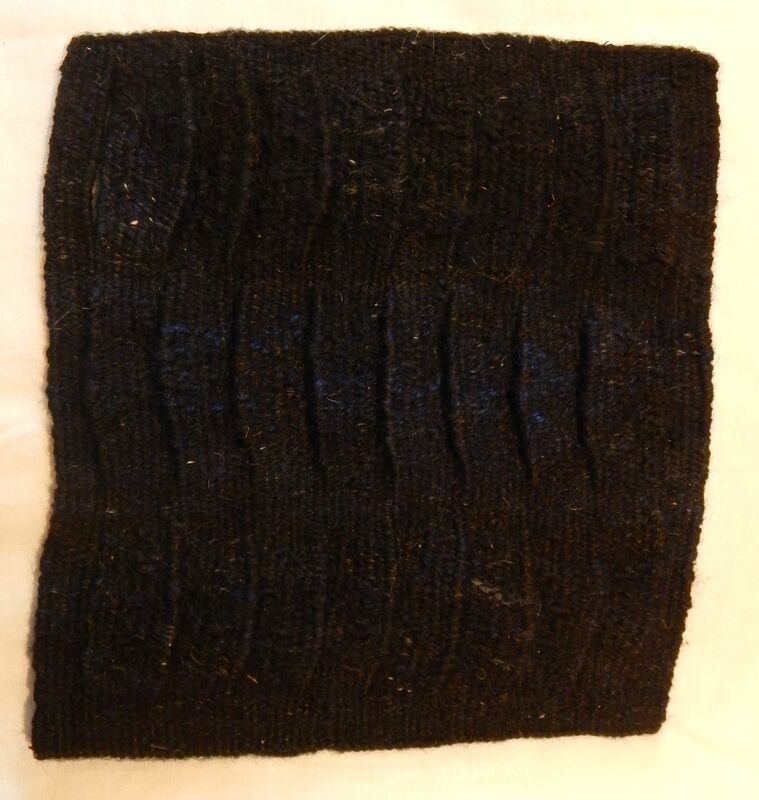 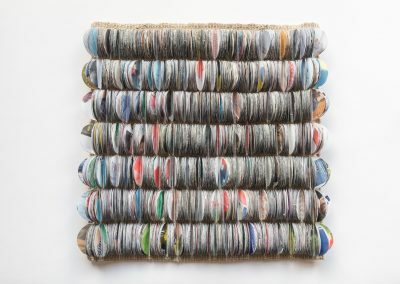 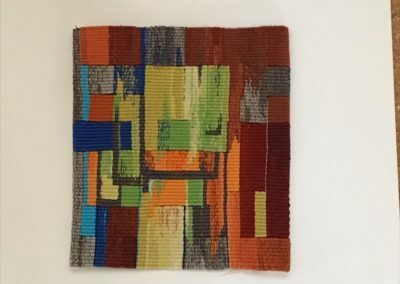 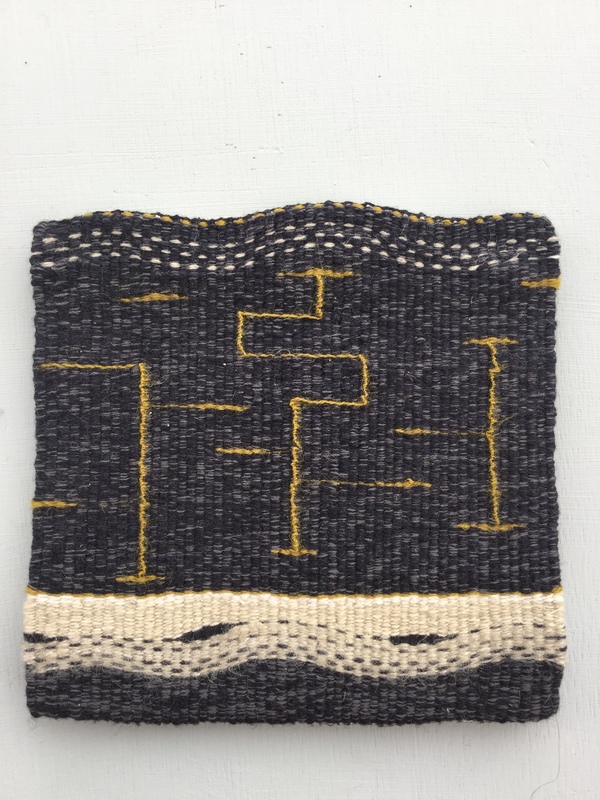 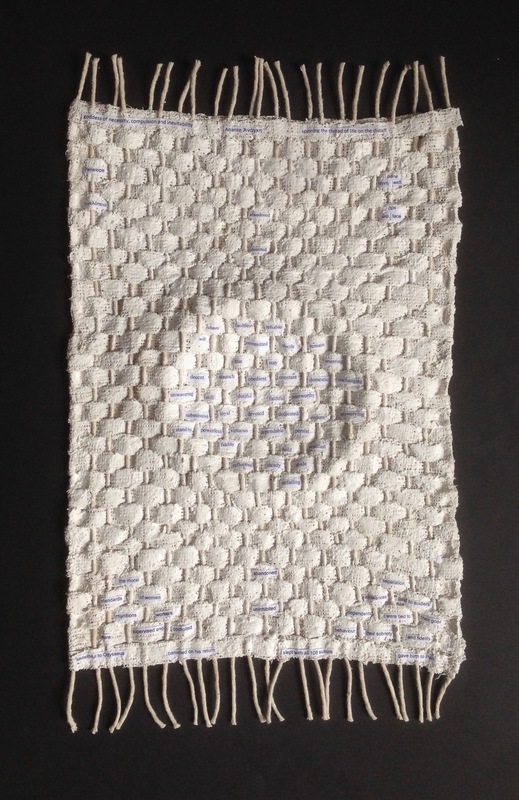 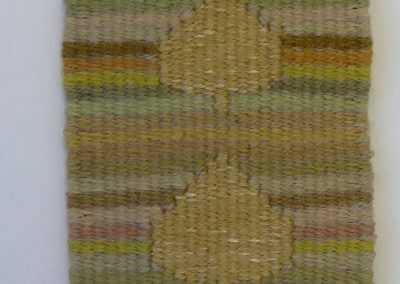 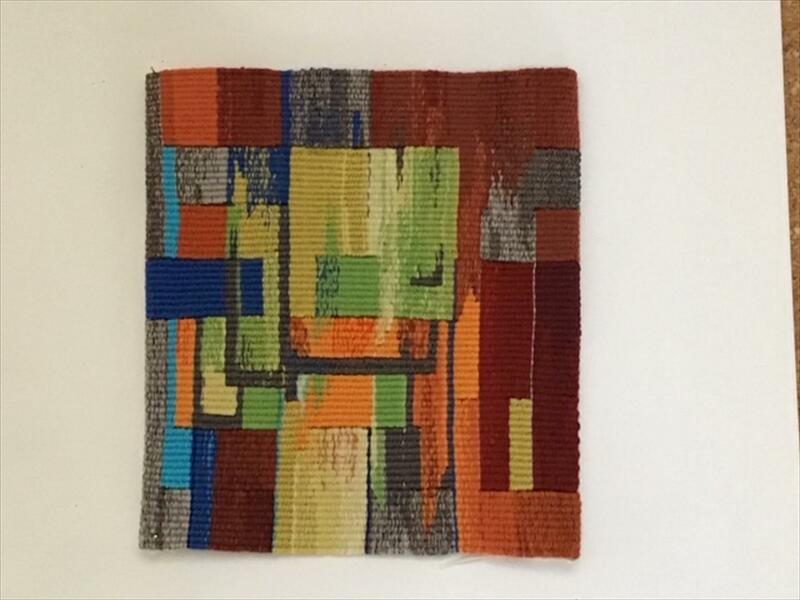 The judging panel; Miranda Harvey (The Cordis Trust), Linda Green (weaver), and Fiona Mathison (weaver), selected twenty five works based on the quality and originality of the design, evidence of a creative process, and on the level of weaving skills demonstrated. 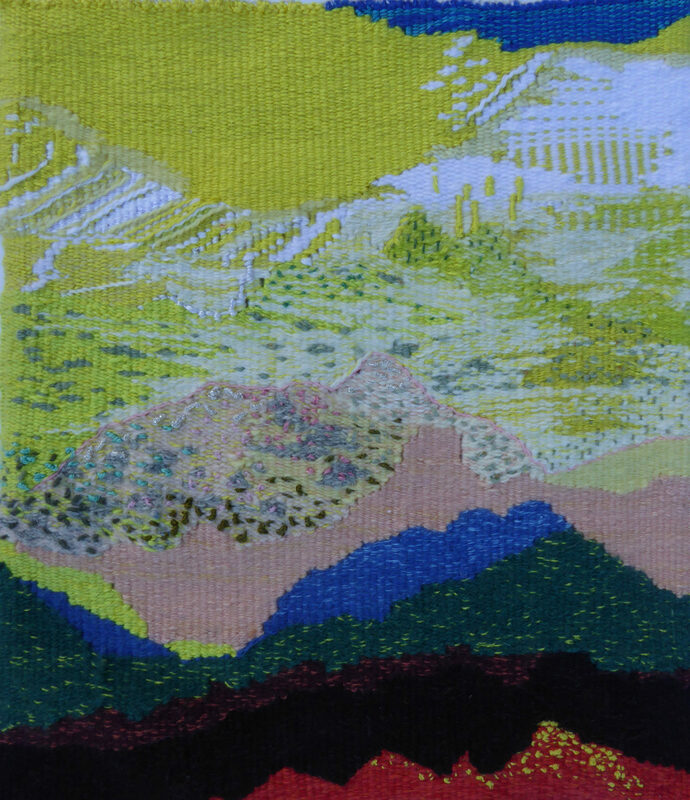 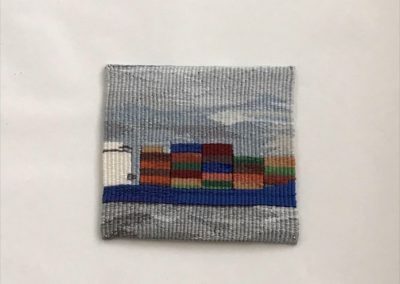 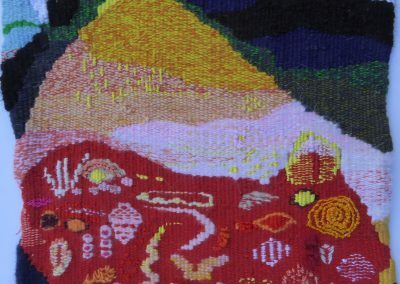 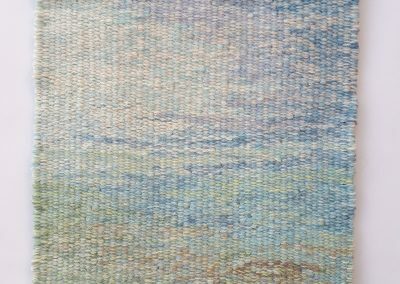 The 2018 Tapestry Showcase Prize has been awarded to Anna Taylor for her beautifully detailed piece – Thankfully The Sun Came Out. 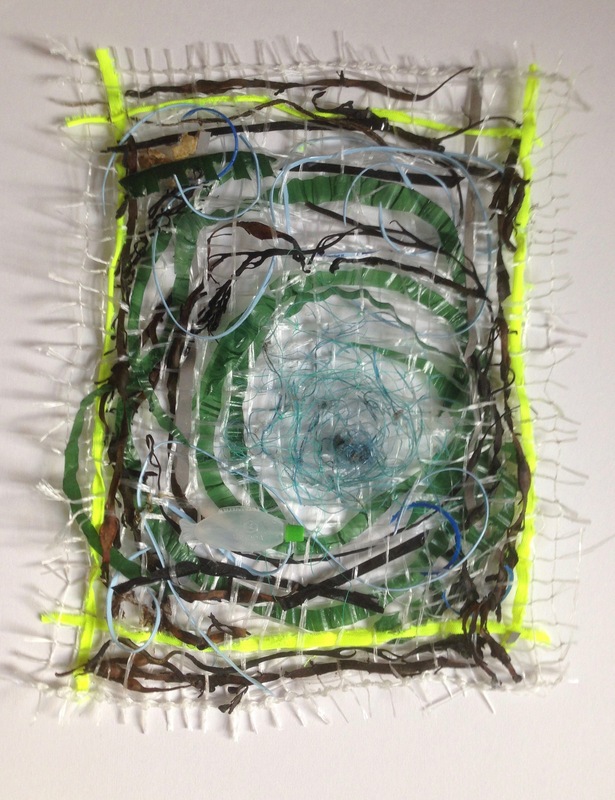 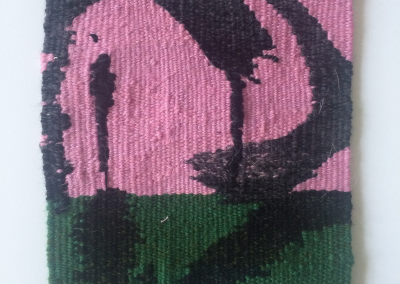 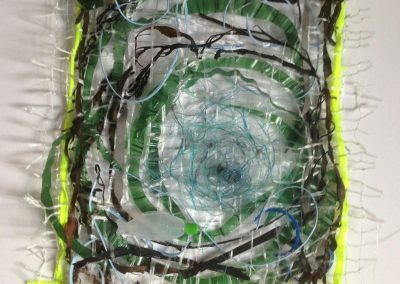 Many of the works are for sale, if you are interested in a piece please contact the administrator, becca@thetapestryprize.org with the artist and title of the piece you would like to buy. 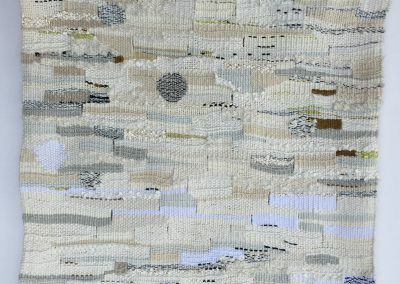 We will forward an invoice and arrange collection at the conclusion of the exhibition.